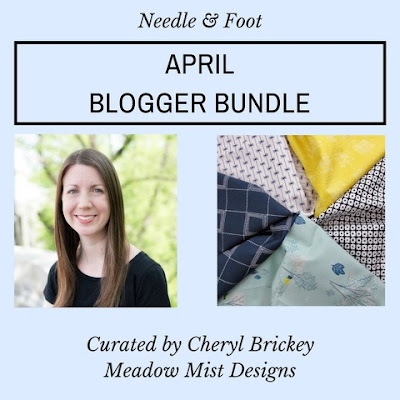 Meadow Mist Designs: Blogger Bundle with Needle & Foot Fabrics and Giveaway! Your bundle is lovely and made a beautiful baby quilt. I am sure your sister's friends are going to deeply appreciate the gift. I am quite drawn to the Panda Patches and other prints in that line, too! What a stunning combination of colors and lovely quilt! 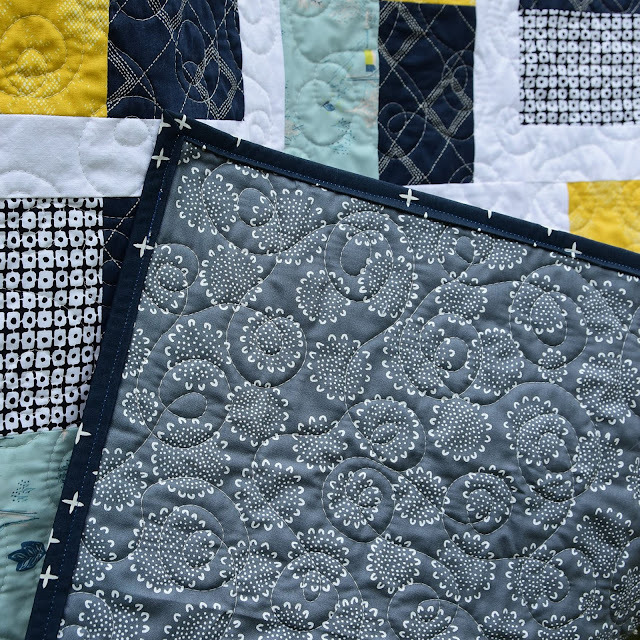 What a nice combination of lights and darks with a pop of color, perfect for a baby quilt! Wow, I love this! The fabrics are so great together. 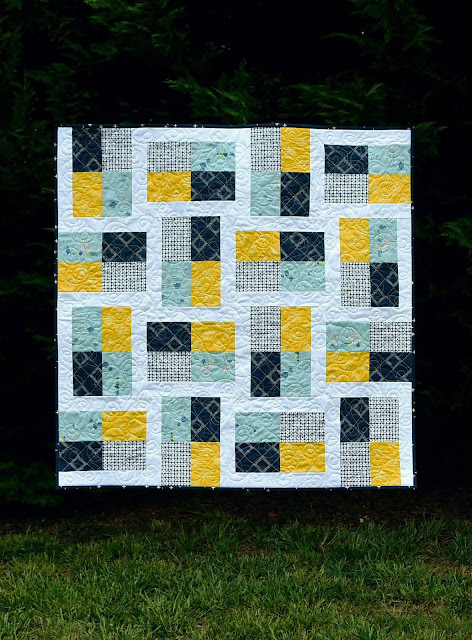 I'm always on the lookout for a quick, but really sweet baby quilt pattern. Quilt In A Hat is certainly one of them! The fabrics look perfect in it! Great bundle! 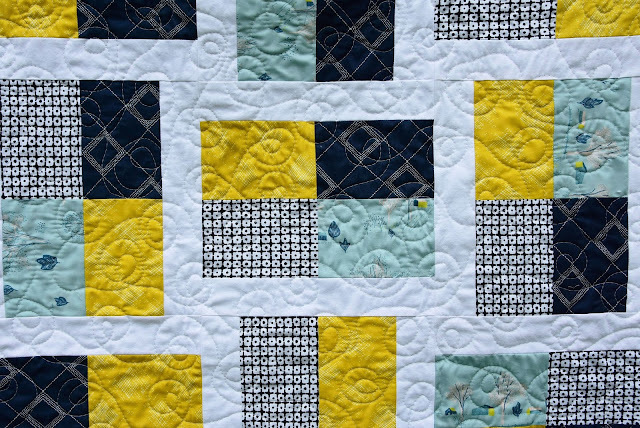 This quilt is the perfect way to use these fabrics. I love it!! Thank you for working with me and for pulling such a beautiful collection together! The rafflecopter had the IG link to needle and thread..
How delightful! I knew your bundle would be a winning combination! Sweet quilt to showcase your choices! Your quilt pattern really does this bundle justice. Very nice! this quilt is beautiful I like the bundle too!! Really cool bundle! Have a wonderful day!! the bundle is worthy of a great quilt pattern. Sorry can't enter to win -- don't do FB or Instragram -- but want you know that the quilt you made is very striking, It'd make a wonderful teen quilt. Wonderful, simple, and packs a punch pattern Cheryl, but I'm not surprised, as you know how I love your designs. :-) Great fabric pull...there is too much tempting stuff this week in particular (make it TODAY even) online!! Interesting design and pretty fabrics. Thanks for the giveaway. Good luck to all. 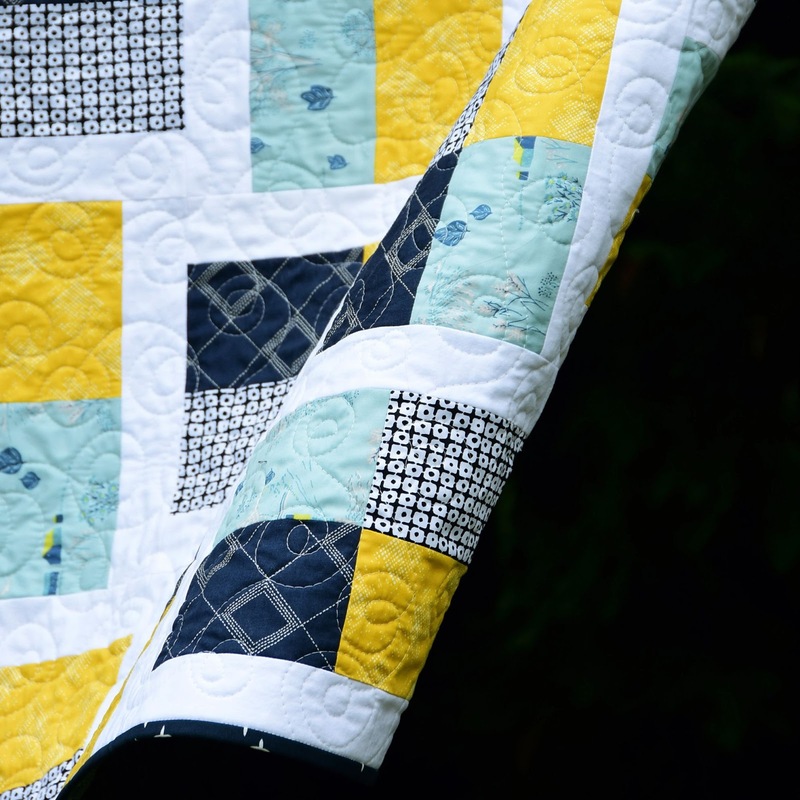 The bundle you chose is lovely and the quilt you created is fabulous! Thank you for sharing and thank you for the give away! Have a great day! A beautiful grouping of fabrics. The resulting quilt turned out beautifully too. 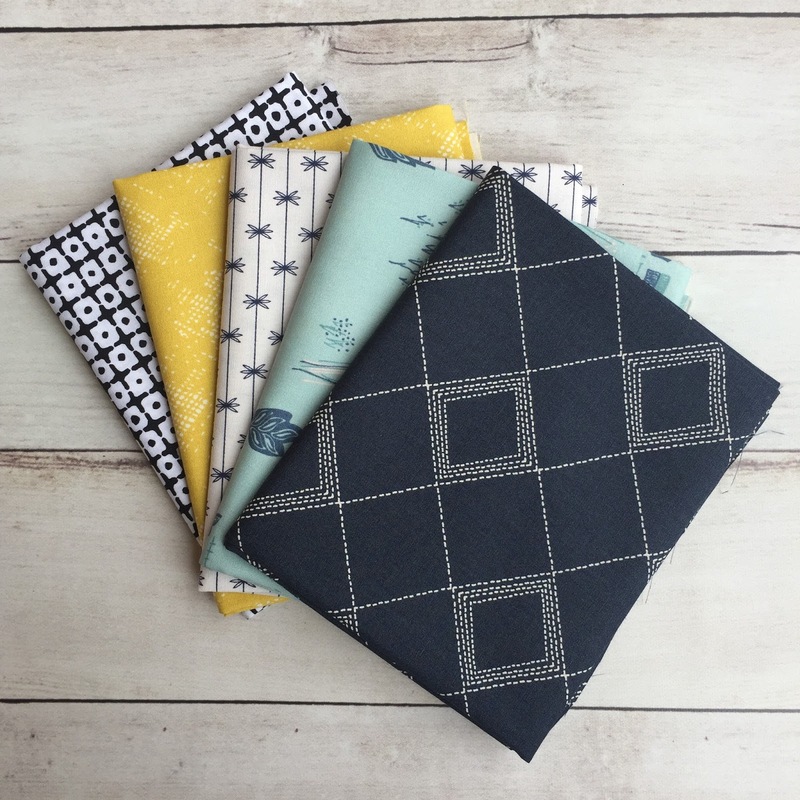 Super pattern to show those fabrics off to their very best,This will be a lovely snuggle quilt. Lovely bundle and your quilt showcases the colours and the prints so beautifully.